In History today we learnt about the types of people who would have been a part of the First Fleet. 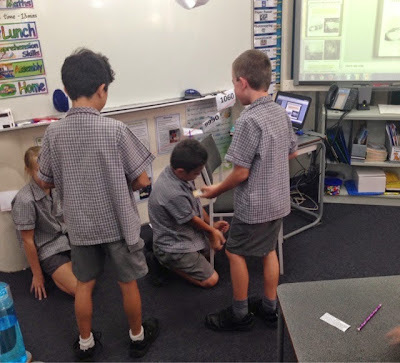 We spent some time talking about each 'character', then students were put in groups and needed to silently act out their character. The rest of the class needed to guess who they were. Talk with your child about who they acted out today. We also discussed the experiences of the convicts in particular - before the first fleet, during the voyage and then once they had arrived in Australia. This is what the students will need to call on when they write their historical narrative. 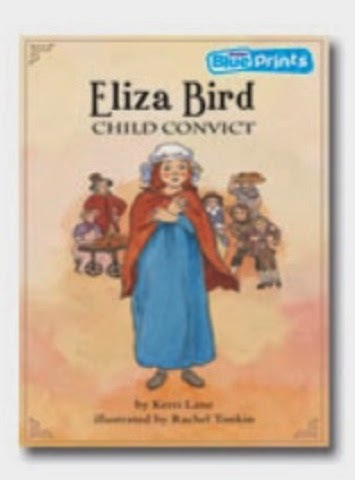 4F are also listening to the story Eliza Bird to help 'paint a picture' as to what it would've been like to be a child convict.